Feel free to post any cards you think should be the next Card of the Week. It'll help a lot! Darkrai EX, eelektrik, Celebi Prime, Shaymin UL. Ampharos Prime and Flygon lvl.X. I remember winning a tournament with both of them a long time ago. Nostalgia. How about Machamp prime and a few dark pokemon? 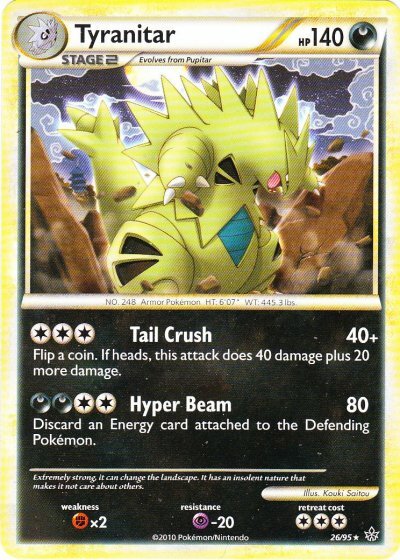 I'd like to see Yanmega Prime (Triumphant 98), or any other decent Prime cards, for that matter. Some more cards, including Rare Candy and Spiritomb. More card suggestions would be nice. 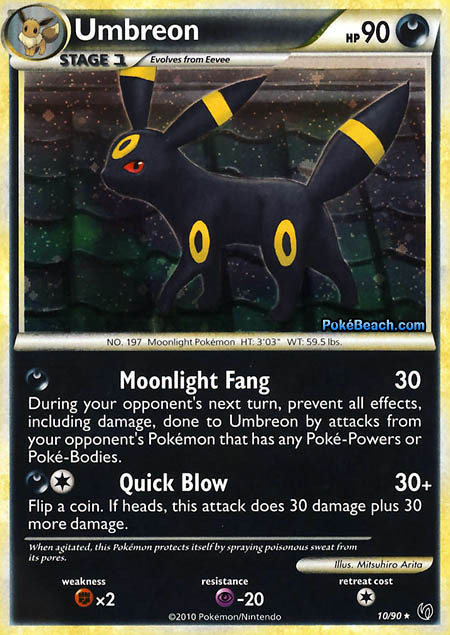 The name of the card and/or the image would be great!